We’re very excited to be adding a new addition to the StoryPoint family. Offering independent and enhanced living services, we cannot wait to join the community of Union, Kentucky. 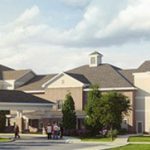 StoryPoint Union will provide the community with numerous senior living options designed to best suit each individual’s needs. Even though we’re currently under construction, don’t let that stop you from learning more about our community. Residents have access to an abundance of books and computers. It’s a great place to work on a puzzle or dive into a good book. Available for residents and their loved ones, our private dining room can be reserved for gatherings of up to 10 people. There’s nothing better than a home cooked meal, except maybe the joy that comes from sharing it. At StoryPoint Union, we’ll employ our very own Chef to create delicious, healthy options and dining experiences to Union. Looking For More Information About StoryPoint Union? In many senior communities, independent living is perfect for individuals who seek independence but want more benefits. 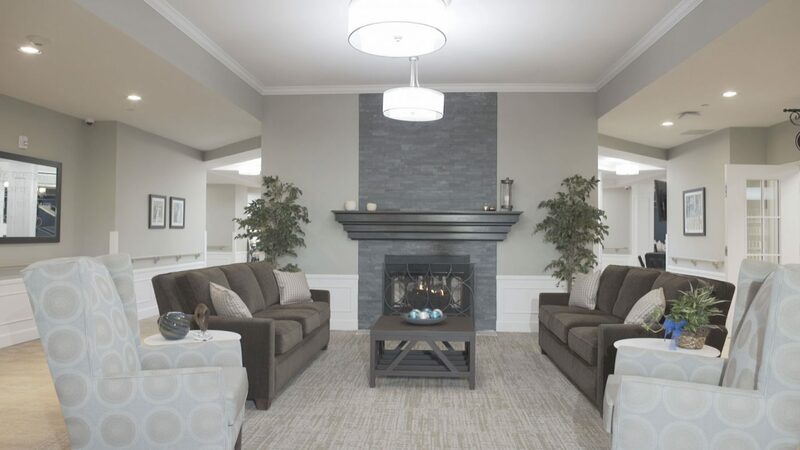 This type of senior living offers privacy in your apartment home with the ability to have meals provided, housekeeping and maintenance services, transportation, social and recreational activities and so much more. Soon, StoryPoint Union will be a bustling community full of life. Contact our Community Specialists to learn more about one of our newest communities.